TK Sealcoating has performed park sealcoating and paving projects for the St. Charles Park District at dozens of parks over the years. 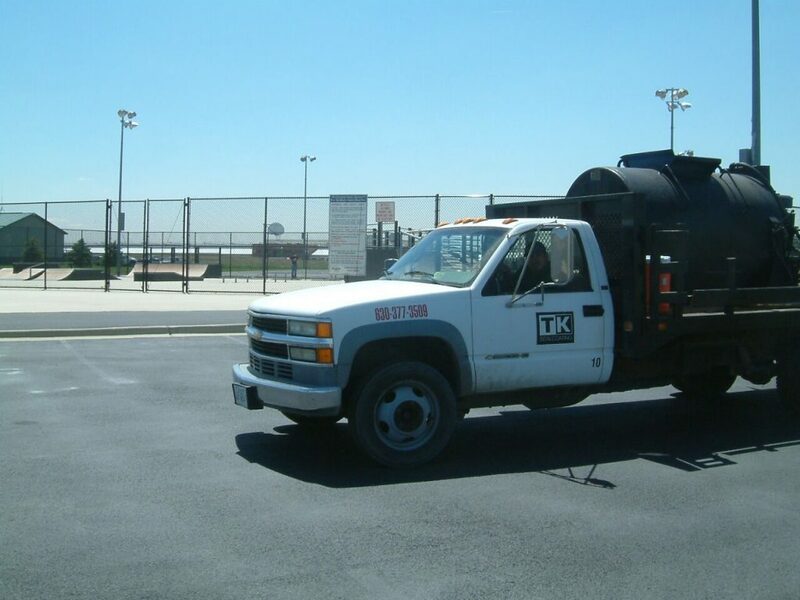 The owner of TK Sealcoating started this business in 1980 and had performed work at Pottawatomie Park, Boy Scout Island, James Breen Park and a large list of other locations you know. 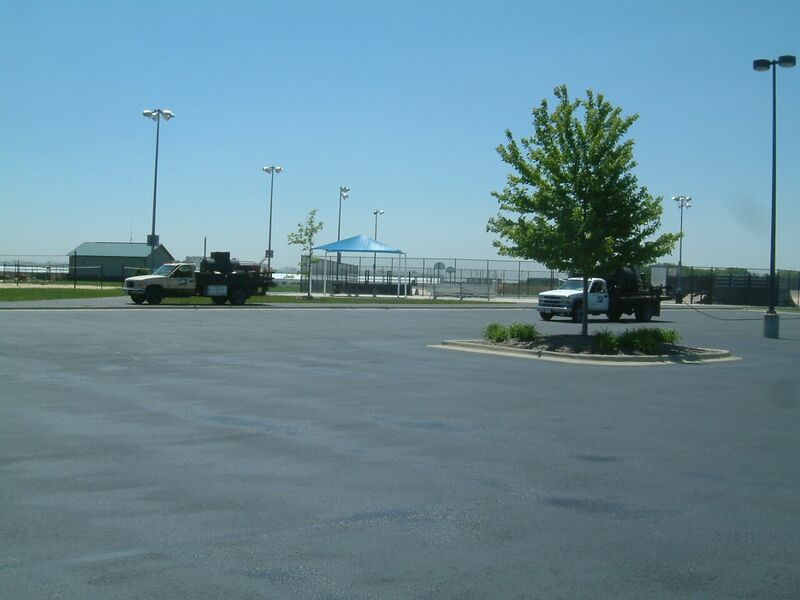 This work has included the East Side Sports Complex in St. Charles where TK Sealcoating performed the first sealcoating of this park when the pavement was new and never sealed before. 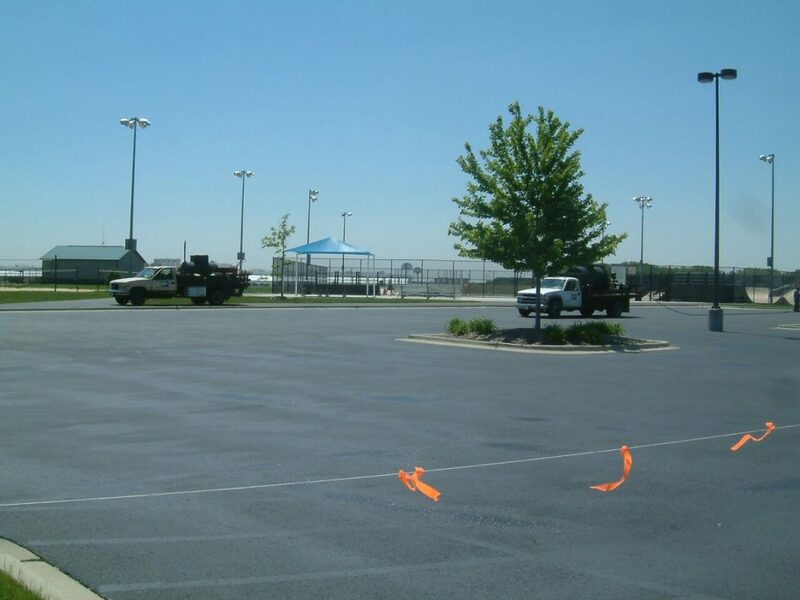 We took great pride in this project where we sealed over 250,000sf of pavement on the southern half of the park. But we took even more pride when we were called upon again to sealcoat the new northern half 7 years later. 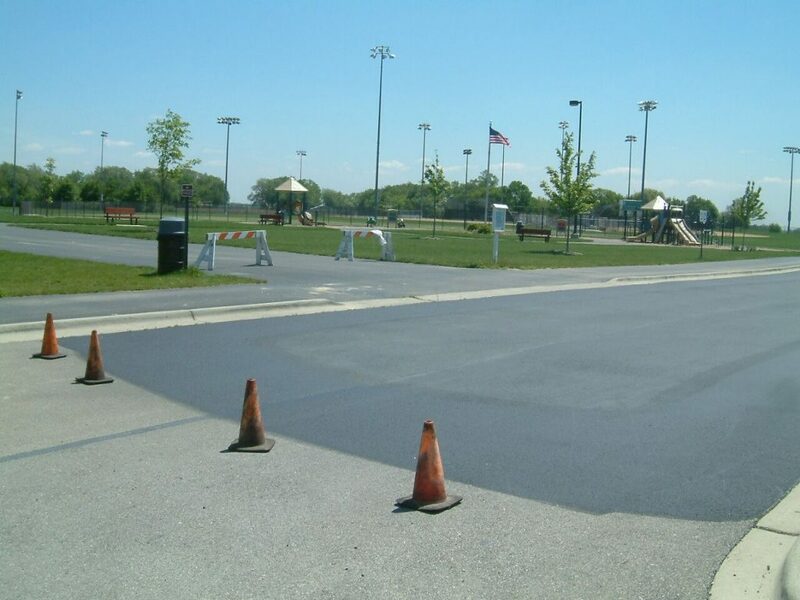 The park superintendent stated that “we wanted to have TK Sealcoating back for sealcoating again because the south half of the park still looks good after 7 years!” That is the mark of a good pavement sealing company—how good does the sealcoating look years later?.. 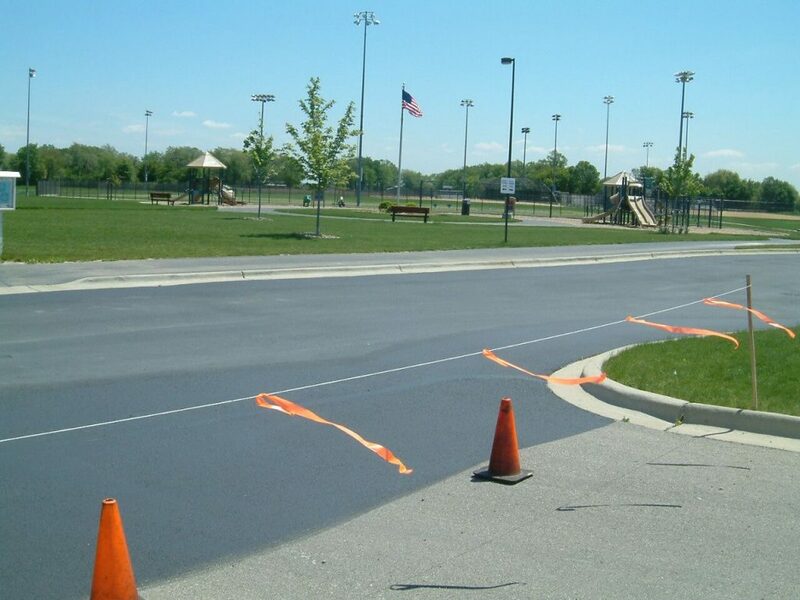 This can only be achieved by creating and making a superior mix design of sealer which is what TK Sealcoating does. We use and add additives to our sealer that toughen and strengthen the sealer so that it last longer and performs better. Most customers and competitors do not even know this can be done. 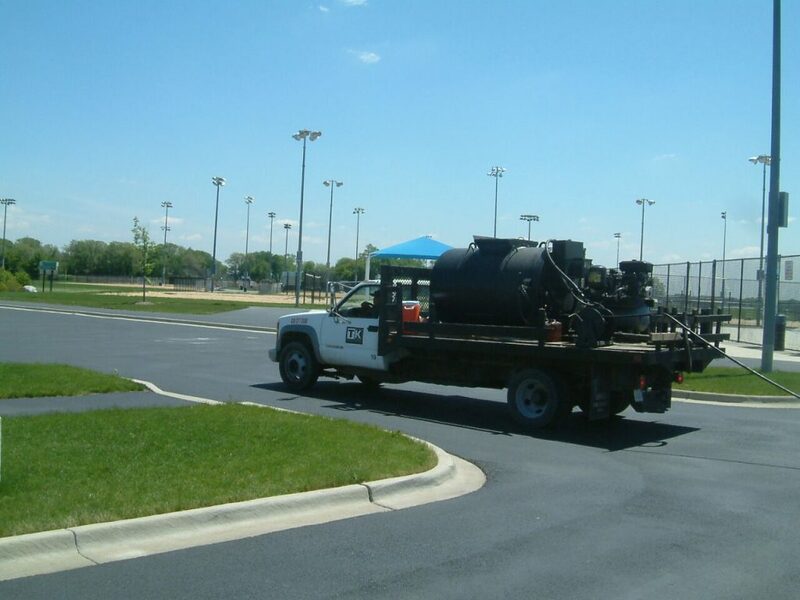 It seems fitting that TK Sealcoating’s owner who golfed at Pottawatomie Park growing up as a child in St. Charles would later have a chance to perform work at so many St. Charles locations.